We’re pleased to share there may be yet another benefit of Botox treatments. 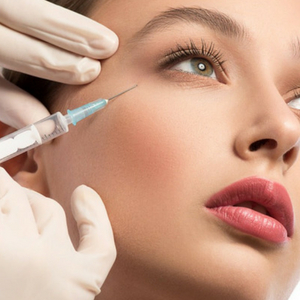 Allergan, the manufacturer of Botox, has been conducting clinical trials evaluating the benefits of Botox in treating symptoms of depression. The theory is based on the facial feedback hypothesis, which holds that a person’s facial expressions can influence his or her mood. It is thought that when Botox stills the facial muscles that cause frowns, the person appears more cheerful, and consequently feels more cheerful. Additional trials are required before the FDA approves Botox for this specific treatment, so stay tuned for updates as we learn more. And don’t forget that Botox has been already been approved for treatment of other medical issues including chronic migraines, excessive sweating, overactive bladder and limb spasticity to name a few. 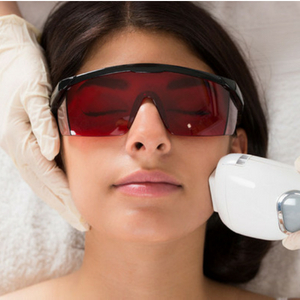 Here at Redefine Beauty Aesthetics, we use our consultation time to truly learn your needs and what you want to accomplish with the treatment. It is in our best interest to make YOU happy. We hold the needle, but you lead the way!